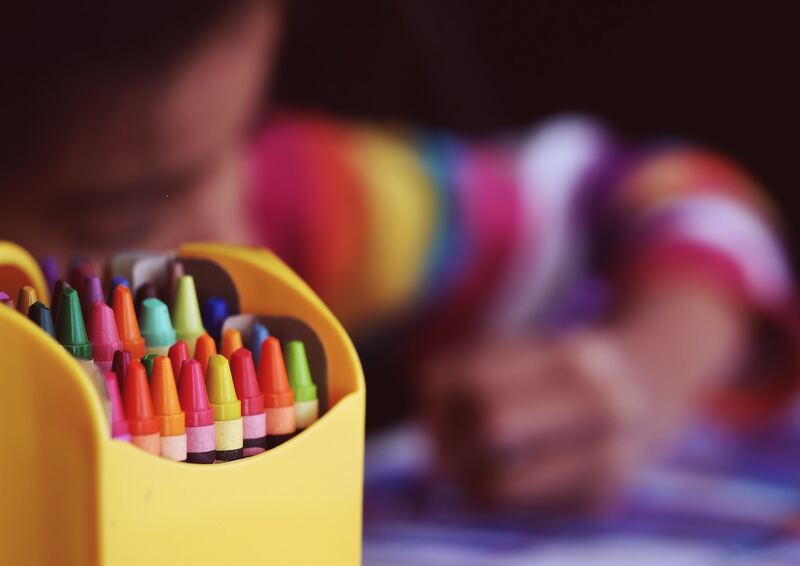 Back to school illness is a fact, and it’s is not just for elementary kids. If you follow my blog, you’ll know that I just wrote an article about my son going off to college (and leaving me bereft – but I digress…). He got sick last weekend just 3 weeks into school, and did not even call me. I write this with both admiration – “He didn’t call me! He can take care of himself!” and also feeling resentfully unneeded – “He didn’t call me. He doesn’t need me anymore.” In truth, he was proud (and so was I) when he told me a few days later, that he knew what to do and took all his wellness stuff twice a day. Never mind that it’s supposed to be three times a day – whatever! He took it! He’s becoming an adult! In the telling, he told me that the whole dorm was going down with this illness, so it’s not just preschools and elementary schools that suffer from viral exchange due to close bodily proximity. The usual rise in illness happens a few weeks into school, when everyone is getting cozy with each other around the cubbies. 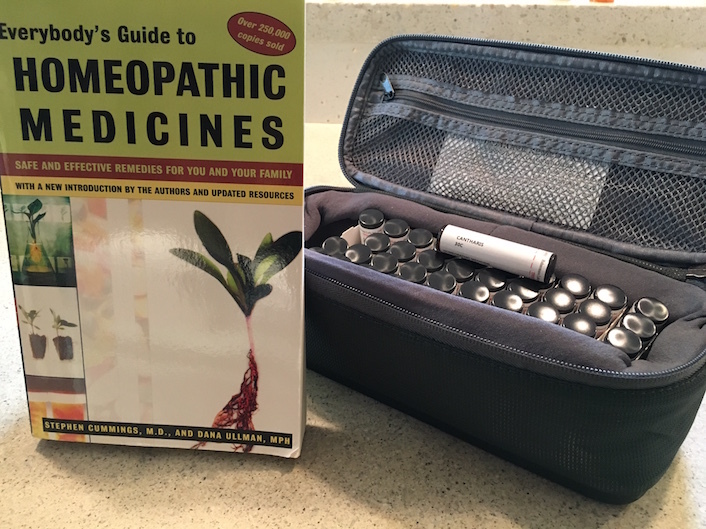 If you read my blog, you know I sent my son off with a wellness box that included homeopathic remedies and naturopathic remedies. I’ll focus on the homeopathy today, and you can click here to read about the naturopathic remedies. At this time of year, there are a lot of runny noses, coughs and colds going around, and many of my clients and students have questions about using homeopathy at home to treat acute illness. Here is a link to a video of my introductory lecture on homeopathy. Shout out to Pediatric Alternatives, the location of my lecture, a wonderful pediatric practice with fantastic doctors that support homeopathy and naturopathy. Here are some frequently asked questions about treating acute illness. I hope that answering them here will increase your confidence in using homeopathy at home. I am also available to teach introduction to homeopathy at your school, parent event or wellness class. Please email me if you are interested in spreading the word about homeopathy in this way. How do I know what remedy to give? Follow the principle “like cures like”. Make note of all your sick patient’s symptoms, and then look up remedies until you find one that matches the symptom list most completely. You are matching symptoms of the remedy to the patient. All symptoms are important, the more specific, the better. If you are going to treat your family at home, it is essential that you equip yourself properly. You need remedies and you need home treatment books. You can get the remedies in a kit, or individually at the health food store. I recommend a kit, because you never know what is coming down the pike! With no remedies, you’ll need to go out to get some, and no one wants to go out once you’re sick or your kid is sick. One time I had to go out to get something for my sick skid and I had to bring him with me. I was going to leave him in the car in the parking lot, but there was a cop hanging out. I solved the problem by asking the cop to watch my son while I went in! Avoid this dilemma by having remedies at home! Without a book, you won’t know what remedy to give. My favorite book is the one I sent with my son to college. Here are some others by Miranda Castro & Panos & Heimlich. The books are divided into chapters based on illness patterns; “Coughs”, “Ear infections”, etc. The homeopathic information is the same, but each book will cover slightly different aspects, and one may have the perfect style for you. I have many of these books, don’t feel restricted to one. More is better! What if I can’t decide between two remedies? Do your best to find the remedy that matches the symptoms of your sick patient. If two remedies seem equally good, choose one and try it. There is no harm in giving “the wrong remedy.” The only thing that happens with the wrong remedy is that nothing gets better. Then you move on to a different remedy, and maybe you have even more symptom information from which to choose a remedy. How often should I give a remedy? I think of the remedy like gas in the tank of the car. In an intense illness, you will burn up the energy of the remedy more quickly, like you would in a Ferrari. In a less intense illness, you will burn it less quickly, like a Honda Accord. Generally speaking, I like to give a remedy hourly for 2-3 doses to see if it has an effect. Then I like to back off to 2-3 times a day for a milder acute illness, and up to 4-6 times a day for a more intense debilitating acute illness. The rule of thumb is that the remedy is needed if symptoms are present. As symptoms subside, stop giving the remedy until symptoms return. Eventually you won’t need to give it at all, as the patient returns to full health. How do you know when to switch the remedy? If there has been no change after 24 hours, then try a different remedy. I always like to make sure there is a sleep in there before deciding if a remedy is working, many changes can happen while the patient is sleeping. What potency should I give/What do the numbers mean? The number/letter combination on the bottle indicates the potency of the remedy. 30C is a medium/low potency that is perfect for home use, and widely available. Higher potencies are 200C and 1M, lower potencies are 6C, 9C and 12C. Save higher potencies for a professional to guide you. Lower potencies are fine, but may not be entirely effective with a strong illness. 30C is the Goldilocks potency – just right. How many pellets should I give? One pellet will do. Two pellets are also fine. Three or five pellets is the same as giving one, but you can still do it. There is really no need to give more than one, the bottle will last a long time if you stick to this principle. The remedy is a liquid sprayed on the outside of the pellets, where it dries. It’s ok to chew the pellets, but better to let them dissolve in the mouth. Can I give more than one remedy at a time? 99% of the time, I do not do this. Choose one remedy that covers the totality of symptoms the best, and give it for 24 hours. Try again with another remedy if you don’t see improvement. Try again if still no improvement. You can always call me, if you get frustrated. I do acute calls. When will I be able to do this without your help? (Big smile). You may be successful on your first try! Homeopathy takes practice, but it is achievable to treat your family immediately if you apply the principles of homeopathy when in your home clinic. The more you do it, the more confident you will feel, and it will feel easier when you are more confident. Remedies work however, whether you are a novice or a pro, and whether you are confident or anxious. Just keep trying and you will find better health for your whole family. Cheers to a healthy Autumn!